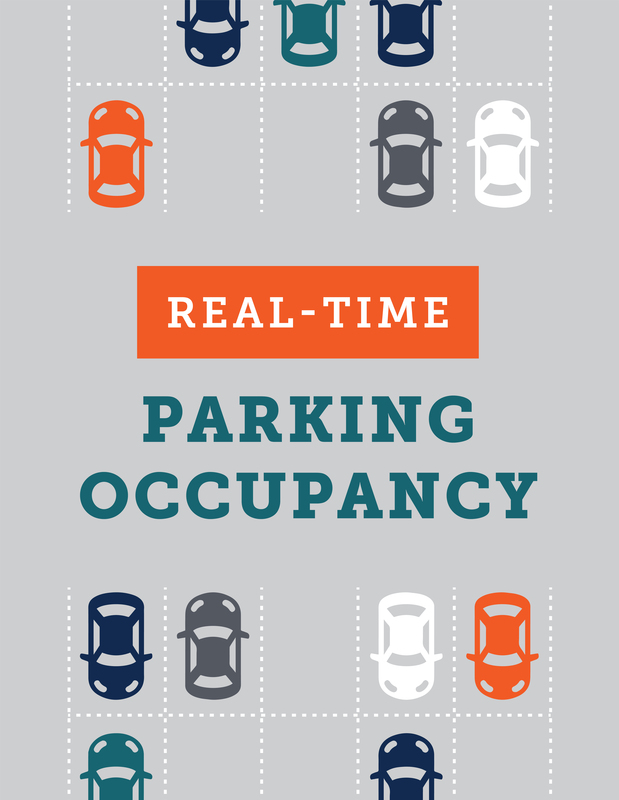 Carpooling saves money and reduces traffic congestion on and around campus. Need help locating a carpool? Check out AACOG's ride sharing program. Current university students and employees are eligible to apply. 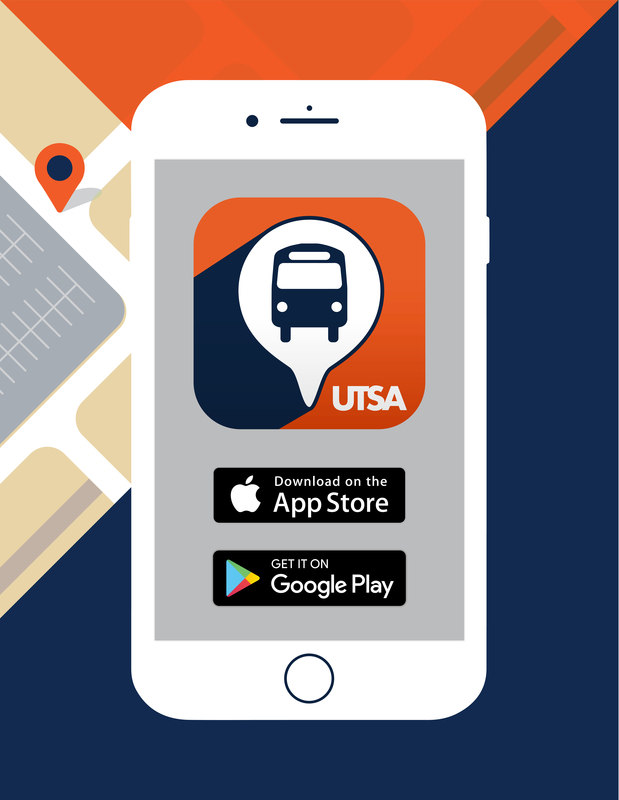 Campus Services issues one UTSA parking permit per carpool. Only one of the registered vehicles may park in the designated lot at any time. Riders of approved carpools or vanpools can receive up to five daily scratch-off permits per academic year. Carpool or vanpool riders should use these permits in the event that a carpool or vanpool member needs to drive to campus instead of riding with the registered carpool.